Sustainable development is development that meets the needs of the present, without compromising the ability of future generations to meet their own needs. The challenge of sustainable development is to put this understanding into practice, changing our unsustainable ways into more sustainable ones. The aim of sustainable development is to balance our economic, environmental, and social needs, allowing prosperity for now and future generations. A few examples of these types of projects include Wind Energy, Solar Energy, Sustainable Construction, Green Space and Environmental Restoration. We've also had occasion to partner with non-profit organizations in our community, such as Groundwork San Diego - Chollas Creek, which strives to bring about the sustained regeneration, improvement and management of the physical environment through the development of community-based partnerships which empower people, businesses and organizations to promote environmental, economic and social well-being. Groundwork San Diego-Chollas Creek is an environmental enhancement non-profit organization empowered by the City of San Diego to restore the Chollas Creek Watershed through citizen engagement. The development of the Federal Blvd trail project will augment recreational spaces, and connect communities to the emerging Chollas Creek Watershed Regional Park. 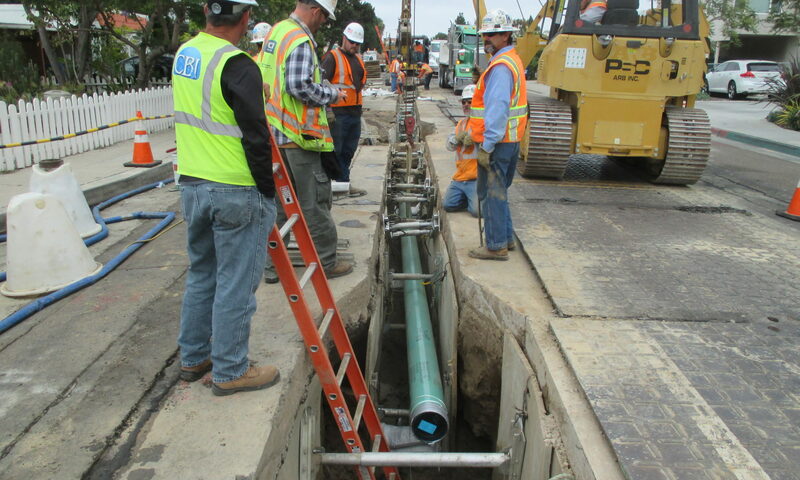 It will leverage additional financial resources for construction, and will provide valuable hydrologic, water quality, and GHG reduction information to the Groundwork Chollas Creek watershed repository database. 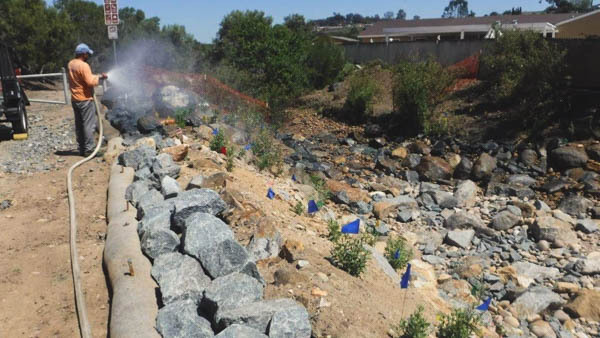 The creek de-channelization effort that is part of this project will remove impervious surfaces and vegetation overgrowth in the Chollas Creek channel thereby improving surface water quality and reducing high volume surface run-off. As part of these endeavors, we partnered with other local small businesses and donated a portion of our services pro-bono in support of Groundwork's sustainability efforts. We are inspired by these kinds of projects and are actively seeking more opportunities to give back to our community and support local non-profits making a difference.